You are going to Watch Bonjour Sweet Love Patisserie Episode 7 English subbed online free episodes with HQ / high quality. 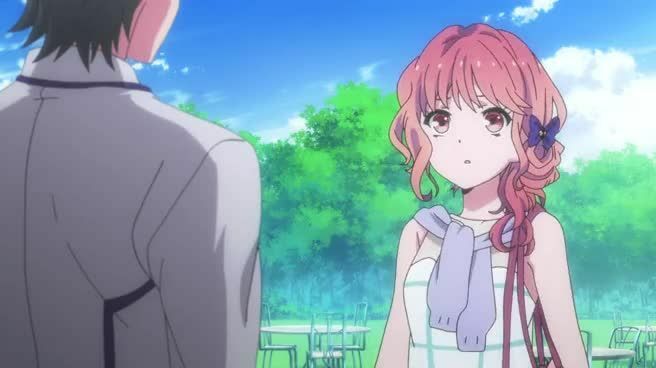 Stream Anime Bonjour Sweet Love Patisserie Episode 7 Online English sub Lesson 7. Sayuri is struggling with her recipe for cream puffs, so she visits the school garden to clear her mind. There she finds Mitsuki playing with some butterflies.